The Apple has provided LED flash Light in its iOS device. Generally, it’s use for capture Photo in darkness mode to keep away from redeye image or removes darkness at night time. but here we give you a amazing tricks through that you can keep enable LED flash alerts in your iPhone each and every notifications such as, Incoming calls and message etc, with flash alert. Have you no idea about that then follows beneath given tips on how to enable LED flash alerts on iPhone every notification. You can do it using Accessibility feature in your iPhone, once turn on LED flash alerts then new coming each and every notifications will alert beeps or buzz with flash alerts. Now you get one thing also if you don’t hear your iPhone beeps Sound then don’t worry, it’s come with flash light now. Launch Settings app from your iPhone’s Home screen. 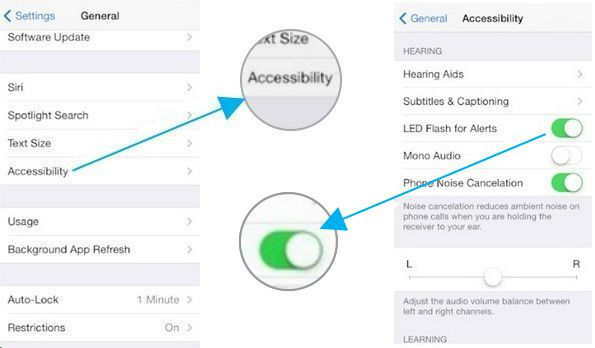 Scroll down and Turn toggle on LED Flash for Alerts, under the Hearing option. 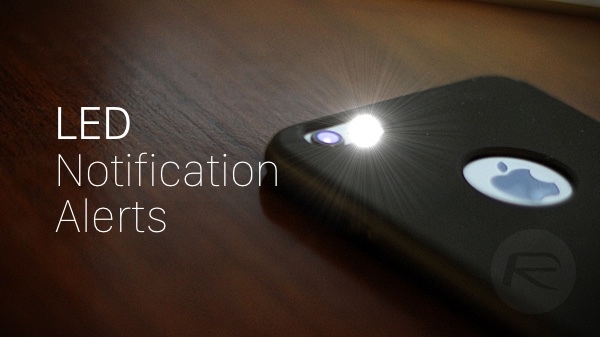 Note: you can disable LED flash notification light by turn off toggle “LED Flash for Alert” in your iPhone and iPad. That’s it. 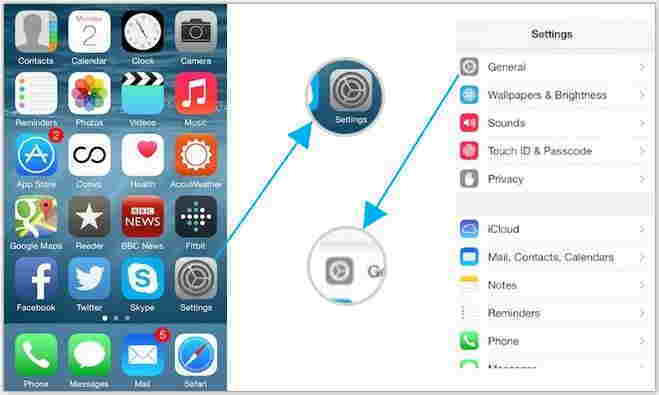 We hope, you would like this tips on how to enable LED flash alerts on iPhone when receive every new Notification. Keep in touch with us to know more tips and tricks concern iPhone 6, iPhone 5 and more as well as Mac Problem solution. Any advice then sure you can write in below comment box.